Jordan Kovach was named to the USA Gymnastics Junior National Team in the Level 10, 17-18 division of the P & G Junior Championships, in St. Louis, June 23-25. Jordan hit all 12 routines and finished 3rd in the All-around. 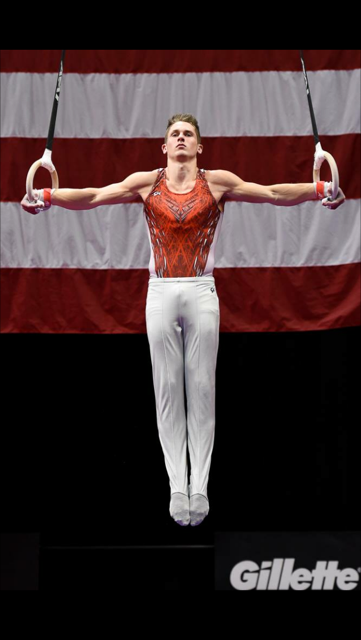 In addition, he was the National Champion on Hi-bar and 3rd place on rings. 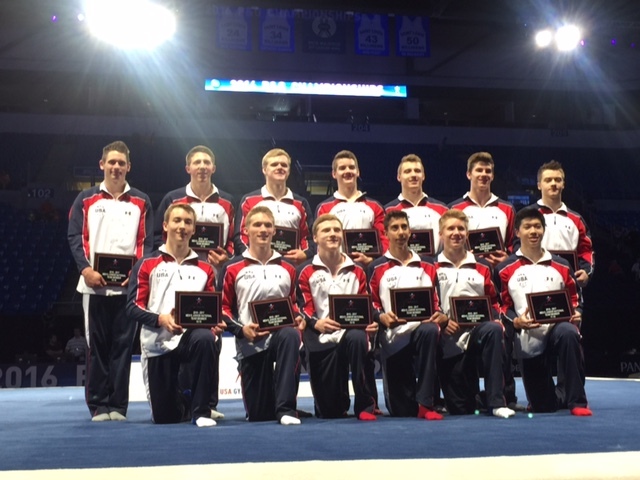 He is one of only 13 junior gymnasts in the entire USA to be part of the USA Gymnastics Junior National Team. Qualifying for the Junior National Team makes Jordan eligible for international assignments and Team USA Training camps at the Olympic Training Center. Congratulations to Jordan!